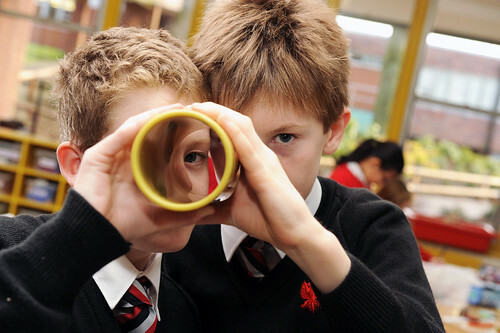 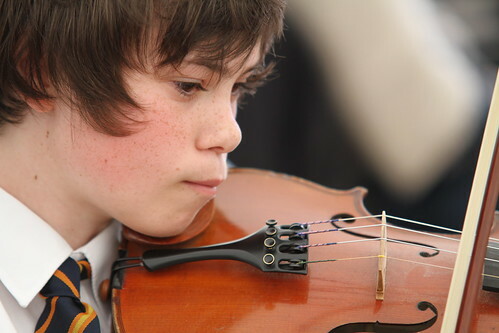 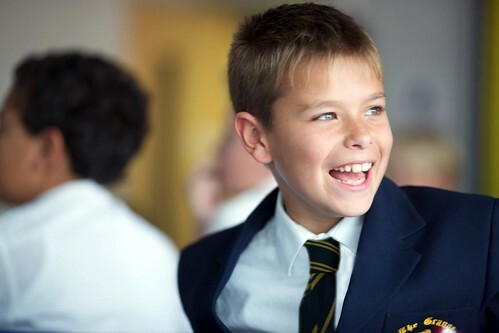 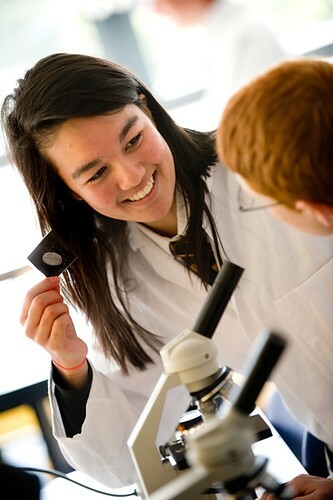 Monmouth School provides outstanding opportunities for boys who enter the senior school as day pupils or boarders. 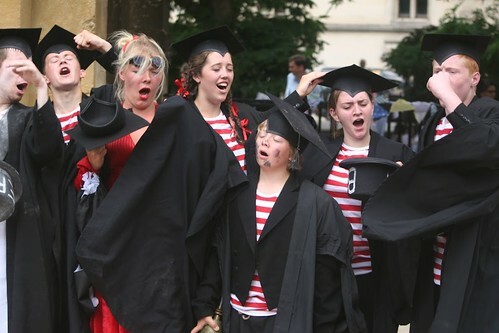 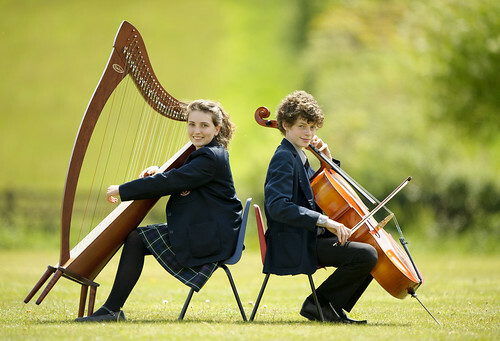 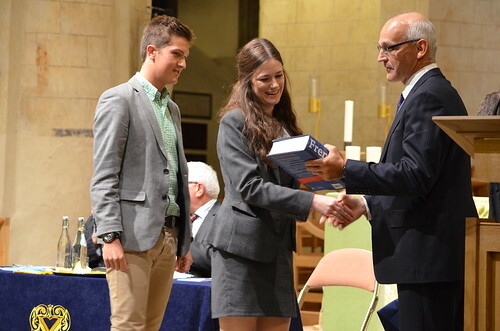 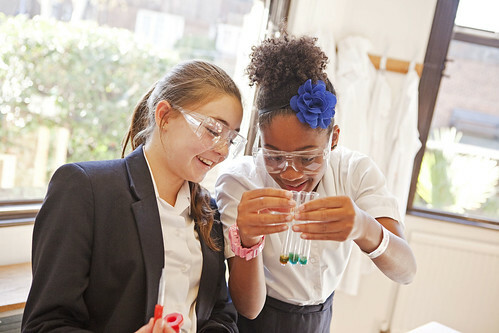 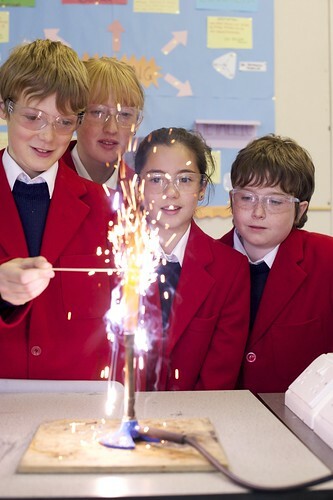 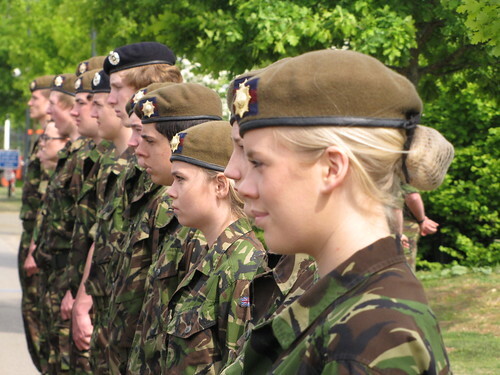 The School is nationally renowned for its sporting and musical achievements as well as its high academic standards. 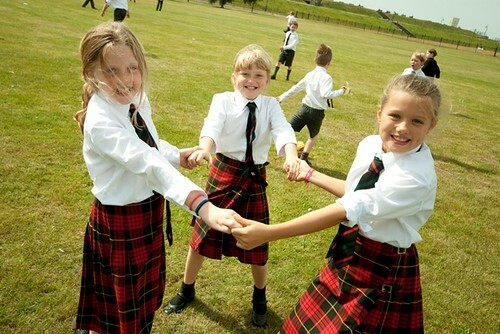 Integral to the richness of life at the School is its boarding community, with a full programme of after-school and weekend activities. 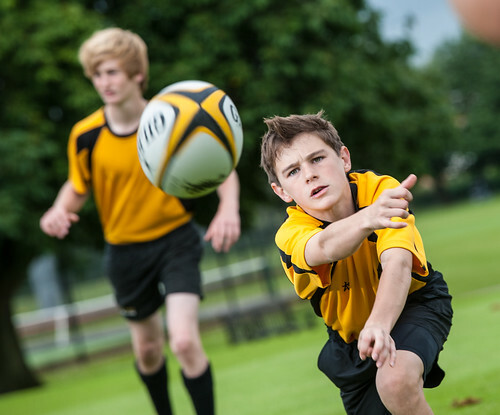 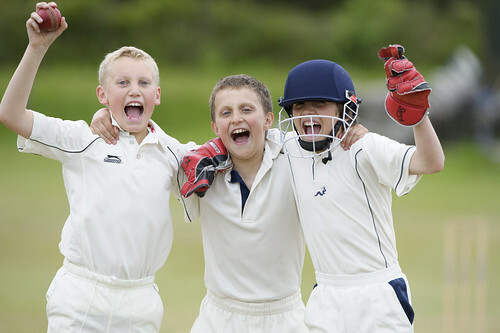 Boys take full advantage of the superb facilities and participate in a large number of extra-curricular activities as well as a range of national and international trips every year.